The lens' ring-type ultrasonic motor (Usm), rear focusing system, and high-speed cpu--with optimized AF algorithms--ensure that you experience quick, quiet and precise autofocus action. 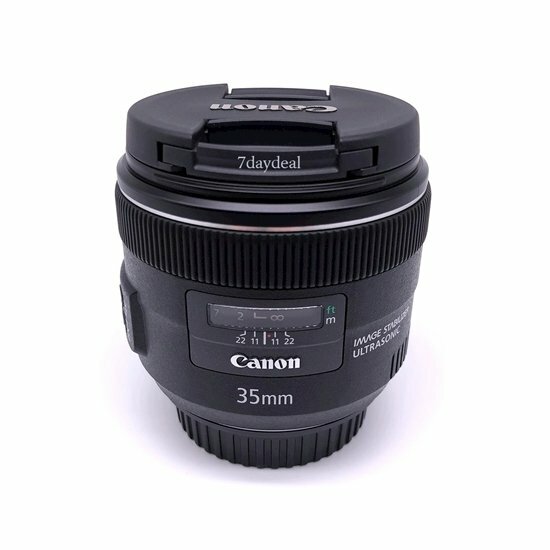 Its circular eight-bladed diaphragm gives pleasing, soft background Effects, and a glass molded (Gmo) aspherical lens element minimizes aberrations and contributes to higher image quality out to the edges of the frame. Adjust focus using either autofocus (AF), or full-time manual focus, without having to switch modes or change camera settings. Optical image stabilization (Is) gives up to 4 shutter speed stops of compensation against the blur caused by camera shake, providing clearer images when shooting in low light. A micro-stepping drive provides quieter operation and a low speed focus drive delivers optimal results when shooting video.